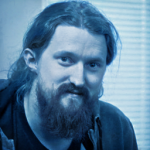 Written by Viktor Nyström on September 16, 2016. 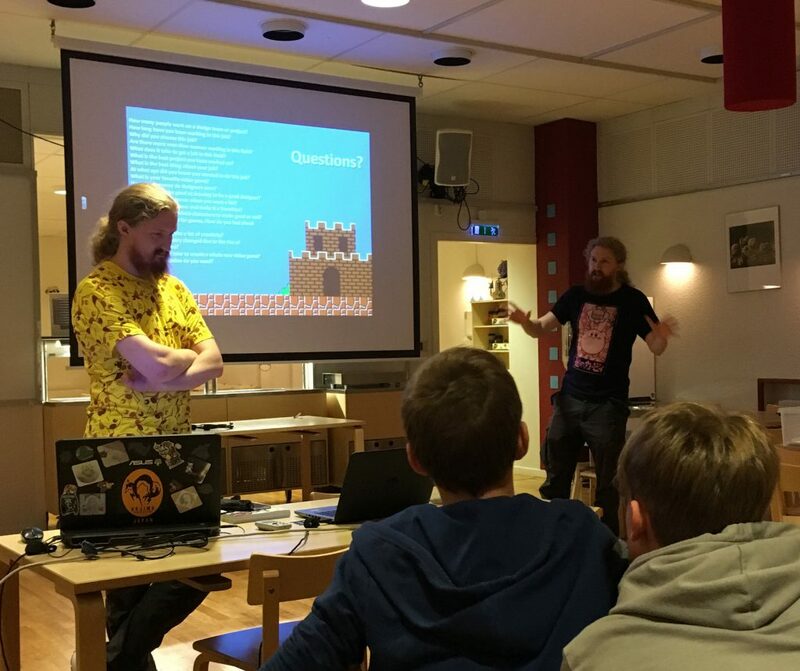 This week my brother Magnus and I visited Södermalm’s Europaskolan as guest speakers for the school’s current game-themed art class: character design in video games. Guest talks are always fun to do, but when we heard that the class focus would be on the Pokémon series (a game which we’ve played until the game file-clock stopped on 999:59 hours! ), we just knew we had to do it. Magnus even took the opportunity to wear the Pikachu T-shirt he had been saving for special occasions! The day started off with an introduction to character design and three of its most important basic principles (Silhouette, Colour Scheme and Cultural influence) to big group of about 50 students. We showed a couple of examples from famous video games about how character can be conveyed by silhouette (if it’s big, has an axe and has spikes on its back, it’s probably dangerous, right?) and colour (if it’s bright red it’s probably angry/evil, but if it’s small and blue it’s probably weak or cold, etc.). “Short cuts” can also be used to convey certain feelings by taking inspiration from a person, group or culture from history. For example, the Helghast faction in Killzone are very similar in design to the 2nd World War Germans. We then spoke specifically about the Pokémon series, looking at the way Ken Sugimori and his fellow character designers at Game Freaks/Creatures have designed certain pokémon and their evolution stages. They have created some amazing pokémon characters by using good silhouettes, colour schemes and cultural influence. A great and easy example here is the pokémon “Magnemite”, who resembles a magnet both in silhouette and colour scheme. The pokémon “Farfetched” is based on a Japanese proverb about a duck and a leek. A casual Q&A session concluded our talk and we received a lot of interesting questions about the games industry. We were actually quite surprised how good knowledge of 80s/90s games students born in the 00s had! 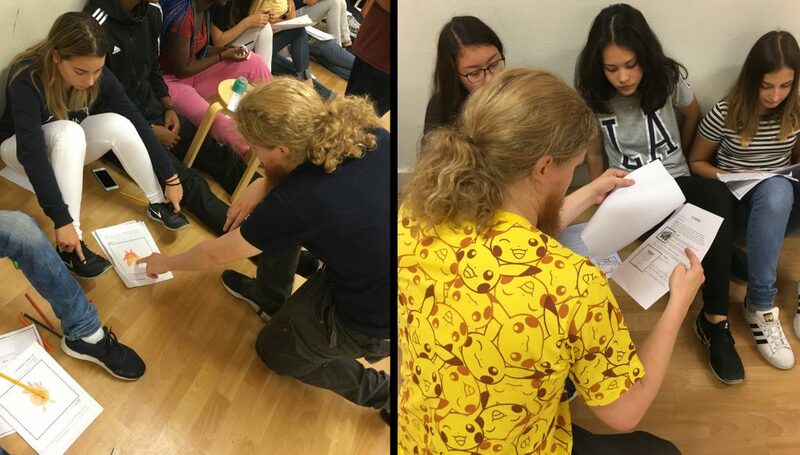 Later on there was a small feedback session with the class where we looked at and discussed the students’ own pokémon designs. We were very impressed by many of their designs and how well they’d subconsciously thought of stuff like silhouette and colour. We especially liked the fact that they had also tried to come up with pun based names for the pokémon, just like the the pokémon series always do! Overall we had a great time at Europaskolan. 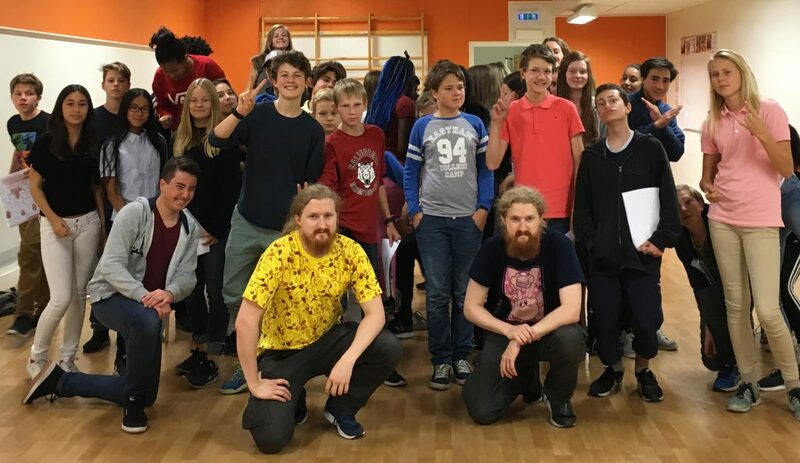 The students and teachers seemed to have a blast and so did we, and we hope that our visit might have inspired many future game artists to fight hard to reach their dream. One day they will be able to create great characters in the video games of the future!